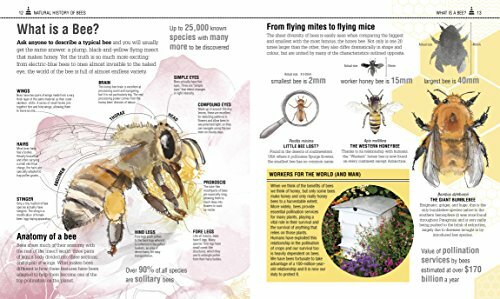 Fully illustrated with full-color photographs throughout, this beautiful guide covers everything you need to know to start your own backyard hive, from setup to harvest. 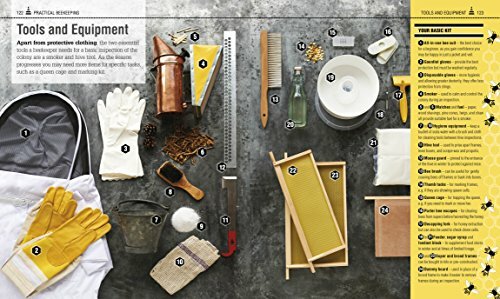 Practical beekeeping techniques are explained with clear step-by-step sequences, photos, and diagrams so you’ll be prepared to establish your own colony, deal with diseases, collect a swarm, and much more. 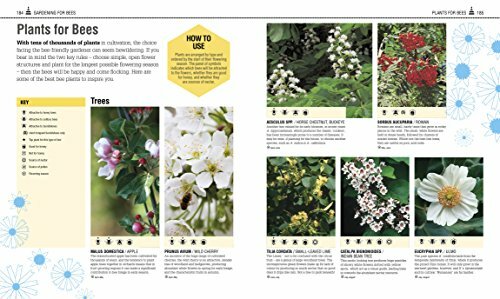 A comprehensive gardening chapter features planting plans to fill container and border gardens, bee “hotel” and habitat projects, and an at-a-glance flower gallery of bees’ favorite plants. 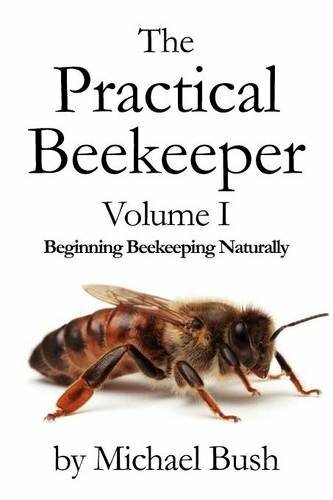 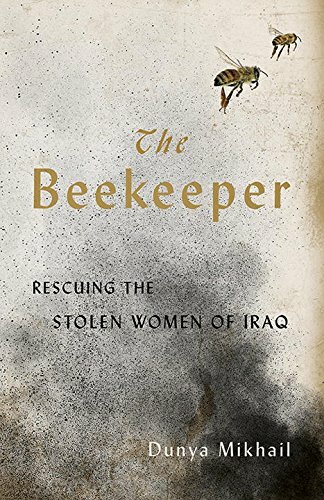 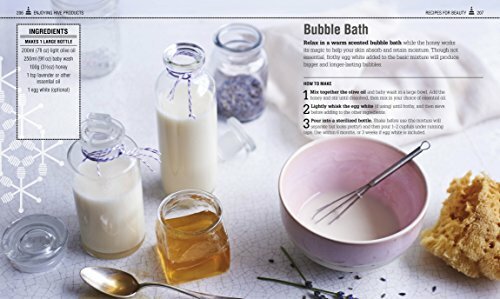 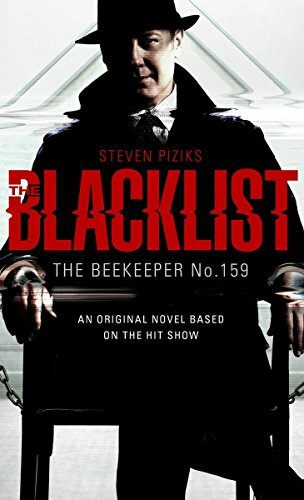 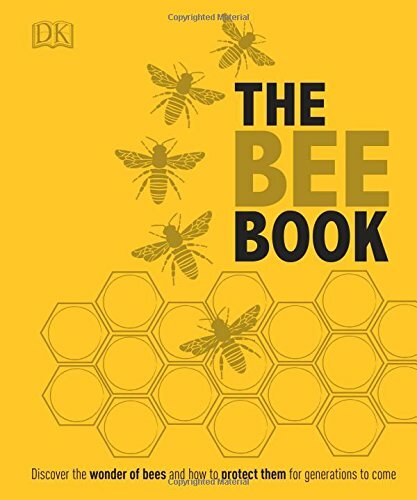 The Bee Book also shows you how to harvest honey, beeswax, and propolis from the hive and use these ingredients in 38 recipes for home remedies, beauty treatments, and candle-making.